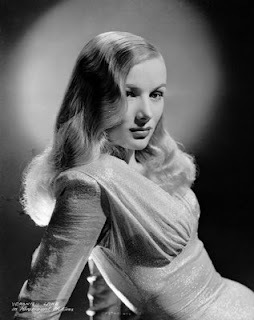 Veronica Lake: pioneer of the peek-a-boo hairstyle and inspiration to call-girls everywhere. 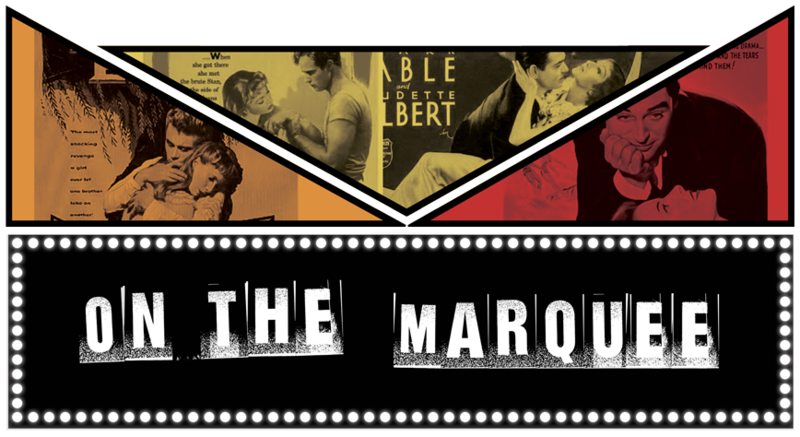 Well, maybe just Kim Basinger in L.A. Confidential. But if L.A. 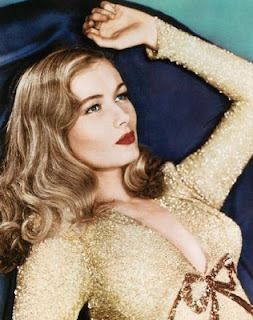 Confidential is any indicator, Veronica Lake was the ultimate 1940’s fantasy. (Ironically, Basinger won an Oscar for playing the Lake lookalike, yet Lake herself was never even nominated.) Born Constance Frances Marie Ockelman in Brooklyn, New York, the diminutive star made a big impression on Hollywood in films like Sullivan’s Travels and The Blue Dahlia. Her signature long hairstyle became both popular and dangerous. During World War II, the eye-covering style became a hazard when women in the defense industry would get their hair caught in machinery. 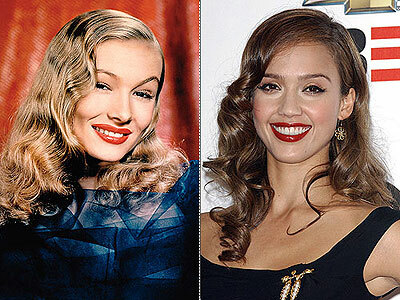 Celebs from Christina Aguilera to Jessica Alba to Mad Men’s January Jones still sport the look today. Lake was frequently paired on-screen with Alan Ladd. Mainly because she was the only actress on the Paramount lot short enough to play opposite him. Ladd was 5 feet 6 inches, and Lake was 4 feet 11½ inches! Look at that tiny waist! Her hair gave her an air of mystery, perfect for the film noir. Her star burned bright--and fast. By the end of 1952, she had appeared in her last film.